You're all set! Confirm you want deals for EZPAWN in -zip-? 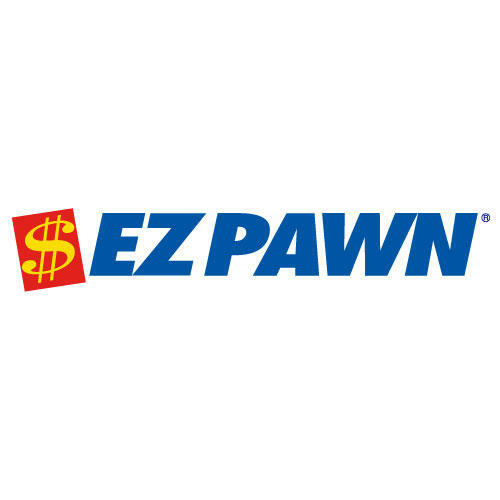 EZPAWN pawn shop located at 6001 S. Western Ave is committed to working with you to get the quick cash you want with the service and respect you deserve. It’s easy to get a loan or sell us your stuff for instant cash on the spot. Also, we sell quality pre-owned, brand-name items at low prices and layaway is available year-round. At EZPAWN, we are a proud member of the Oklahoma City community and are here for you. Come visit us today!